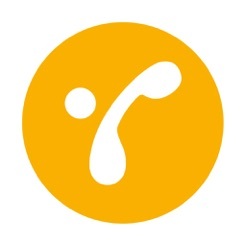 Ringo is one of the popular services to make calls and the company has officially been introduced in India. With the app, Ringo users can call any landline or mobile in the country at a flat rate of 19 p/min and there are no additional charges for STD or roaming. Another excellent feature of Ringo is that unlike other VOIP apps in the market, Ringo uses telephone networks instead of phone data or the Internet for a phone call, and thus offers superior calling experience, without any call drops. So you do not have to spend an additional amount on the data since the app does not use data on your phone. To start making calls, you need to hit on the contact or dial the number and request for a call back from Ringo. This will be done in 30 seconds. Once you get the callback, you have to answer the call and this will connect your call to the recipient. 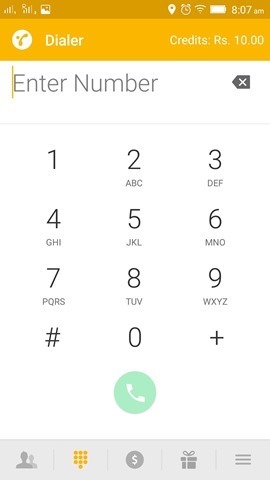 The app can even make calls if the recipient of the call does not have the app installed. 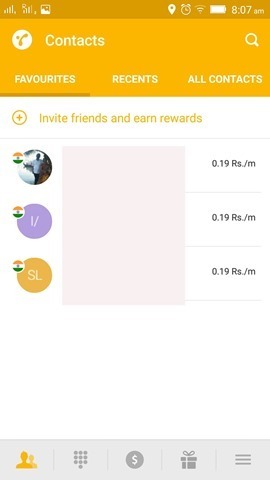 Ringo’s standard rate of 19 paise is 90% cheaper than most carriers and 25% cheaper than the most popular calling apps that are Internet based. 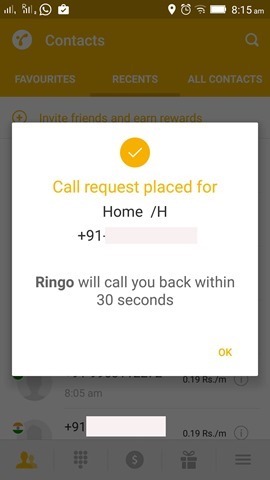 Additionally, the app offers 50 minutes of free talk time to every user who installs the app for the first time, and 50 additional minutes for every friend a user refers to Ringo. 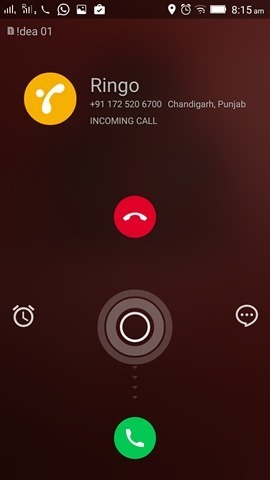 Although the call does not require the internet, you need to have a data connection for making a call request. Once you do that the app does not use the internet. We tested the app and found the call quality to be impressive, but encountered issues with the server while making a request. Ringo app is available for download on iOS, Android, Windows phone and at Ringo.co. You can find the download links below. Nirmal is a Technology Blogger and a Microsoft MVP in Windows. He can be contacted at nirmal@nirmaltv.com. You can find Nirmal on Google+, Twitter and Facebook. Huawei P30 Pro Camera Review- The Best Camera Smartphone?